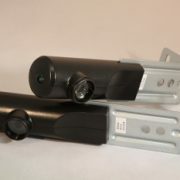 Those who have experienced the convenience that automatic garage doors offer likely think they will never go back to manually opening their garage door. Especially on a winter day, there’s no better feeling than simply clicking a button to avoid the bitter, cold temperatures. 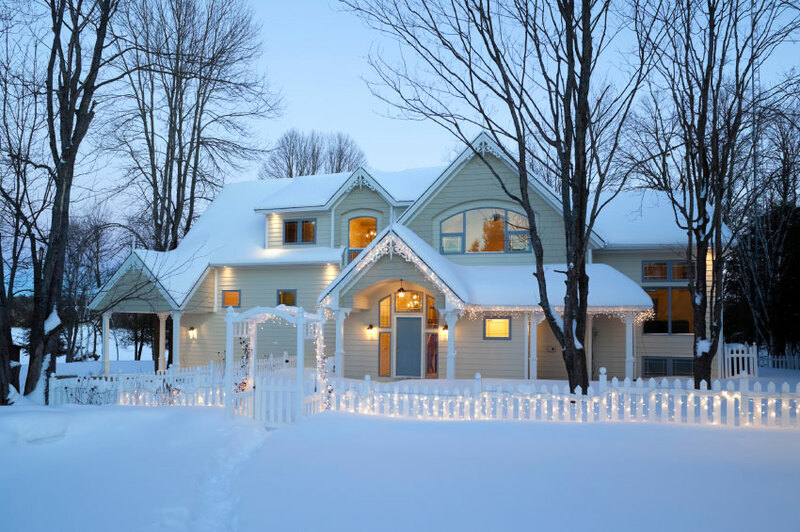 That being said, the same winter weather could bring storms and power outages, leaving your garage door incapacitated and you stuck in the cold. Or worse, your vehicle could become trapped inside your garage. Fortunately, there is an easy fix for these “uh oh” moments. 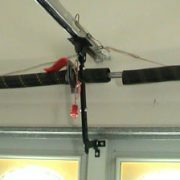 Follow these steps for manually opening your garage door quickly and safely. Winter is finally here! 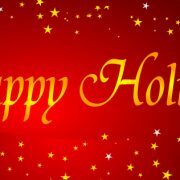 Overhead Door Company of Garden City wishes you a happy and safe holiday season! 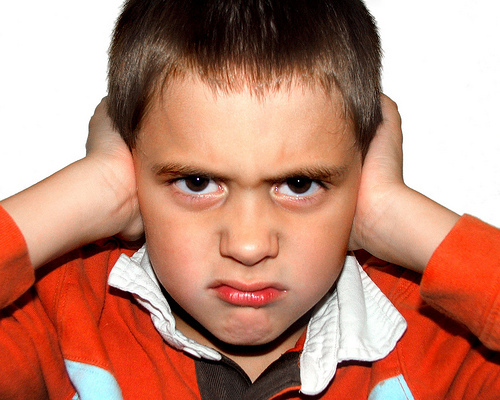 Contact us or call (620) 275-4602 if any problems arise. We are here to service all of your garage door needs! 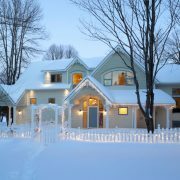 http://overheaddoorgardencity.com/wp-content/uploads/2016/12/HappyHolidays.jpeg 316 632 ohd_edzk65z5 http://overheaddoorgardencity.com/wp-content/uploads/2018/01/ohd_garden_city_wc_logo_tm.png ohd_edzk65z52016-12-20 22:20:432016-12-22 15:38:44Happy Holidays! Garage doors are huge. Their moving seems effortless, because all we have to do is push a button and voilà it’s in motion. What many may not realize, until it’s too late, is these doors that protect you can cause huge amounts of harm if they aren’t operating properly. 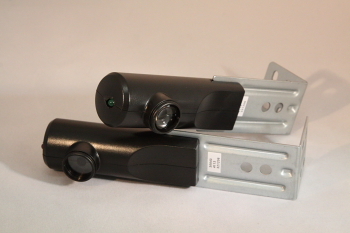 The garage door openers are often the main focus. If the opener is malfunctioning, the garage door will too. Energy efficiency is huge when it comes to businesses. You don’t want to waste a single dollar, especially in your warehouse or commercial business location. If you’re in need of a garage door, Overhead Door Company of Garden City is the place to call. Whether your warehouse doors need replacement or you’ve just purchased a space and want to up the efficiency, choosing the best door for your business is important. Below are different types of commercial doors that would be great for your business. 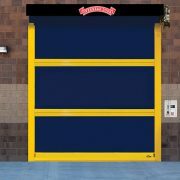 Sectional Doors — Sectional doors are designed to provide high durability and varying levels of thermal protection, depending on your business needs, location, etc. Sectional doors are hinged and divided into several sections that collapse rolled up and expand when rolled down. These doors are highly customizable and easily tailored to all business types. Our selection includes sectional steel doors, Thermacore® sectional doors, and aluminum glass doors. Wind Load Doors — If you are in an area that experiences high winds, on a regular basis or not, wind load doors are a great option for you. 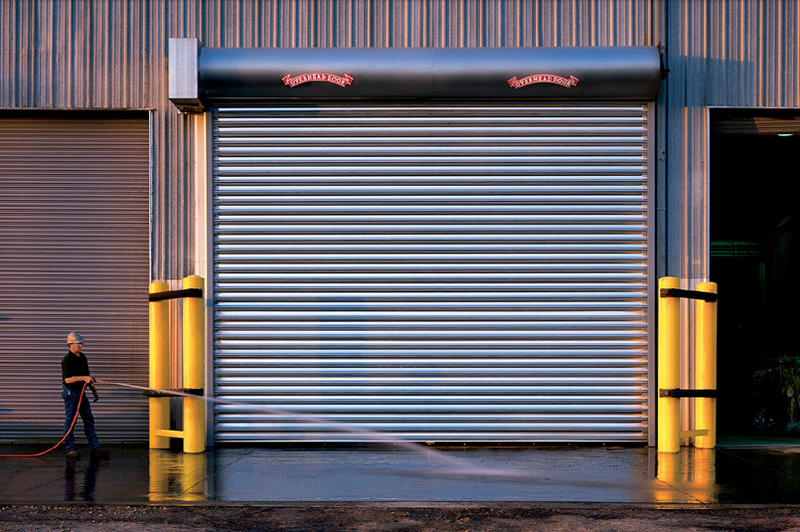 These doors protect your business from normal weather conditions and ensure a peace of mind during times of high winds from tornadoes or other extreme conditions. 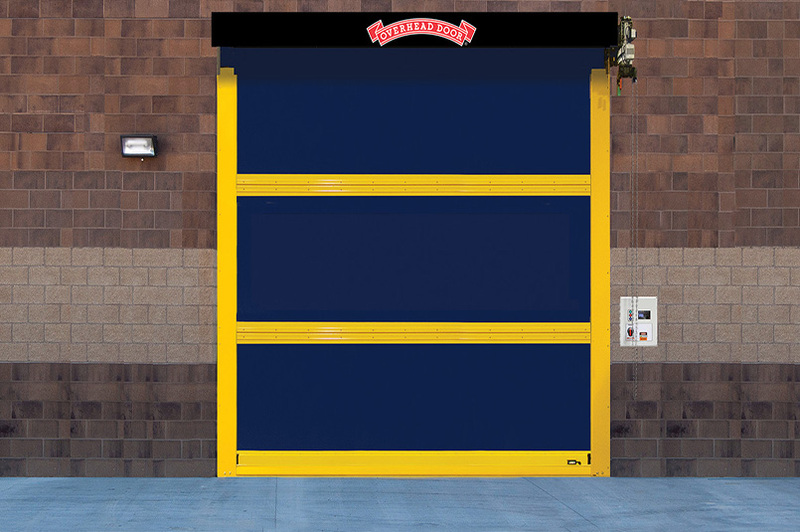 Many of our other garage doors offer wind or extended wind load options as well, depending on the needs of your business: sectional steel doors, rolling service doors, fire door systems, and even some of our Thermacore® sectional doors. High Speed Doors — Our high speed doors are designed to accompany the highest productivity, they offer fast-acting curtains, high-cycle performance, and resistance to damage from minor collisions. These high speed doors will keep your business environmentally controlled while running securely and efficiently. These doors are ideal for frequent traffic, secure access, and minimizing energy loss. The smart design helps meet productivity goals without compromising safety. We offer high speed fabric or rubber doors. Rolling Doors — Rolling doors are designed for maximum strength and durability. They roll into a barrel type shape at the top of the opening. These doors are extremely sturdy and require minimal maintenance. Rolling doors take up very little space facility because the door coils directly over the opening, great for businesses who may be pressed for space. We offer rolling service doors, rolling sheet doors, rolling shutters, fire rated doors, security grilles, and counter doors. 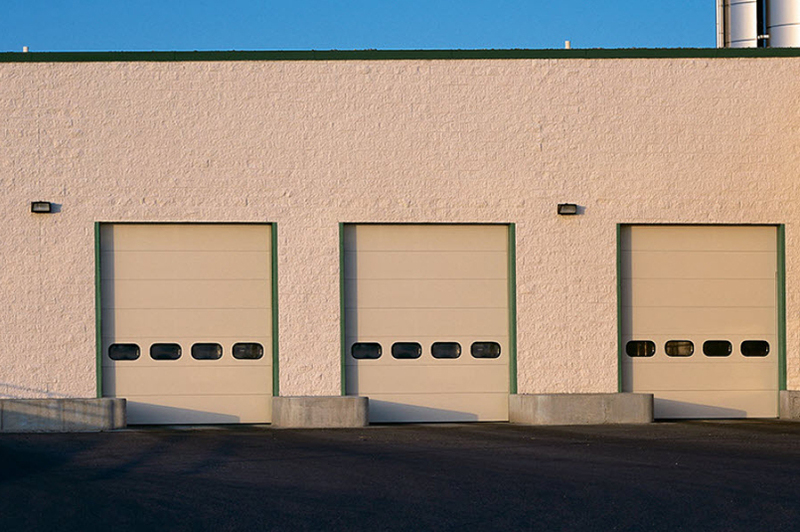 At Overhead Door Company of Garden City, we have a wide variety of commercial garage doors, perfect for any business. If you know what you need or unsure of the best door for your business, Overhead Door Company of Garden City can answer any questions you may have and we make the process easy. We’re your helpful garage door neighbor! Call us 620-275-4602, or you can contact us for a service appointment. In my book, the best holiday would be going to a loved-one’s house, sitting back, relaxing, and letting them do all the work…but this isn’t a perfect world! 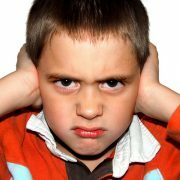 If your garage door can be heard from blocks away when it opens and closes, your family and neighbors may not be very happy with you!